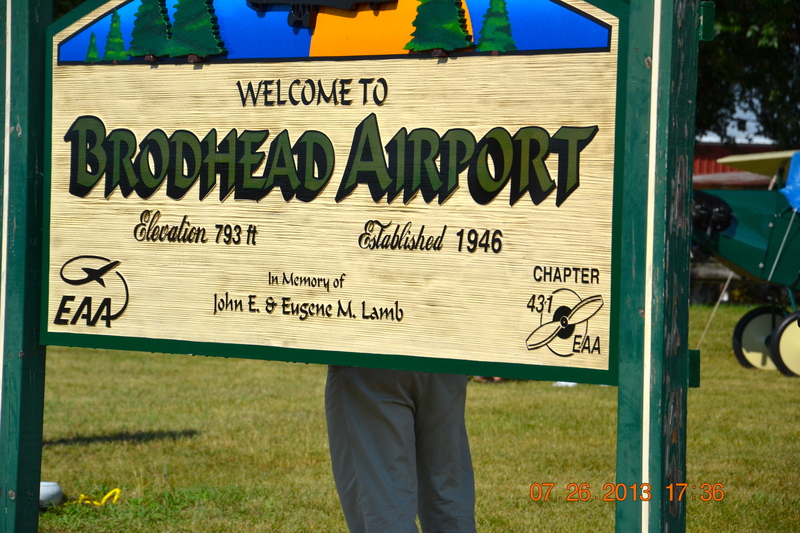 We made it to Brodhead early afternoon yesterday. 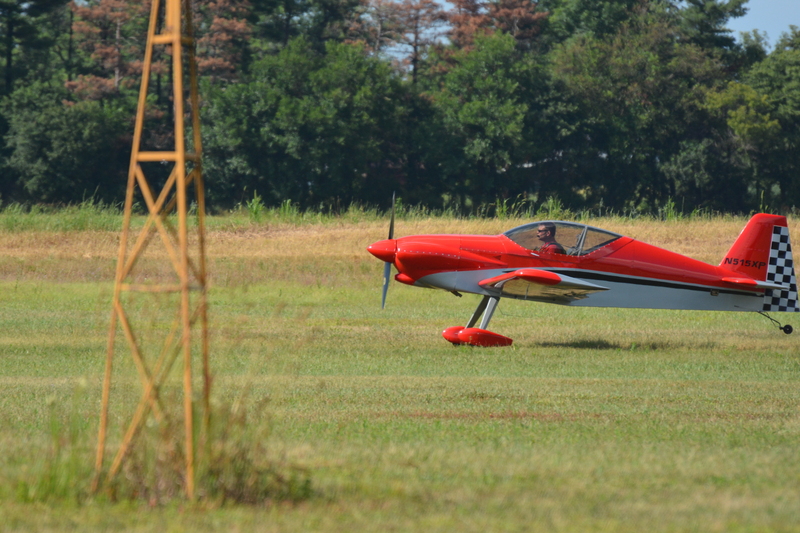 We were once again very impressed with the laid back, grass roots fly-in experience. We met up with a lot of old friends and made a few new ones. It was raining lightly when we arrived so the Panther just stayed in her cave for a while. Then around 4 PM a ginormous squall rushed through so we all huddled in the RV while it passed. It was over in about 15 minutes, and beautiful blue skies were behind it. They sure do have some crazy weather up here! Time for the Panther to come out and play! 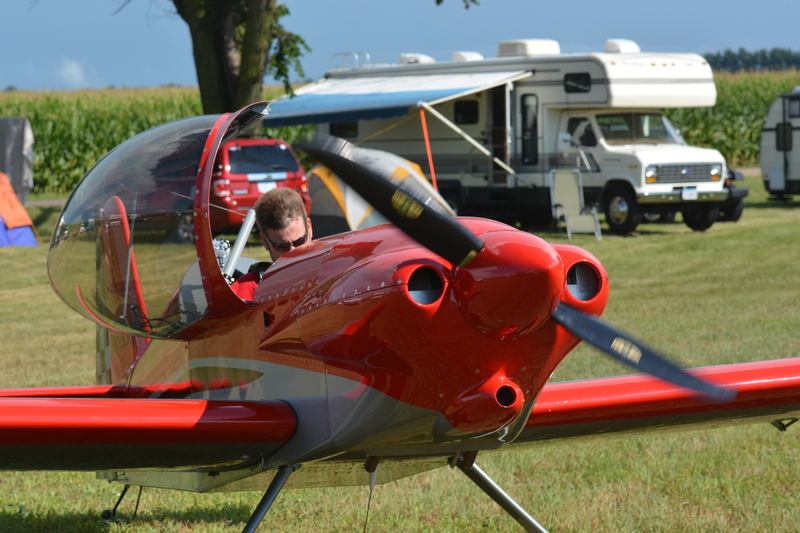 Dan and Paul rolled the Panther out of the trailer, hooked up the wings and did a pre-flight. As the Panther taxis out you can see Andrew cheering his dad on! What a great kid! Now we are northern bound for Oshkosh. Please come see us at booth N615! Don’t forget our gathering Wednesday night at the booth and family movie night on Friday. Andrew has every reason to be cheering…. 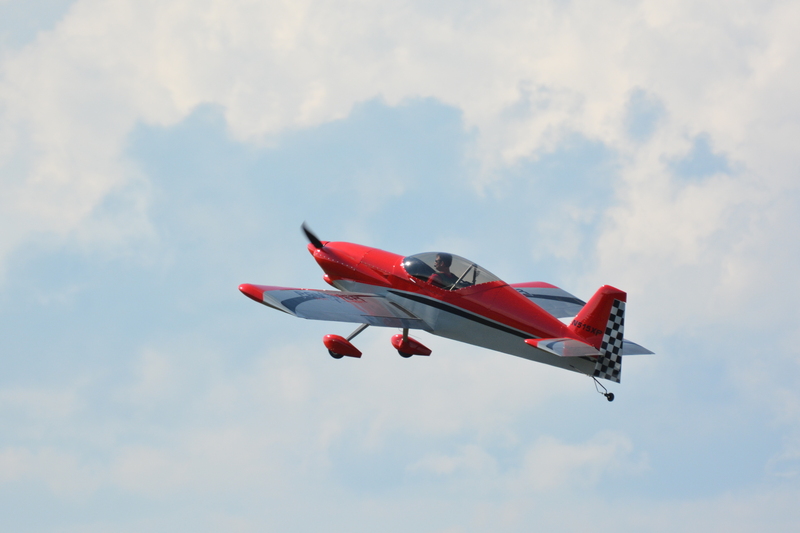 His dad and mom and the whole Panther team have built one of the nicest looking and performing sport planes to come around in a very long time. 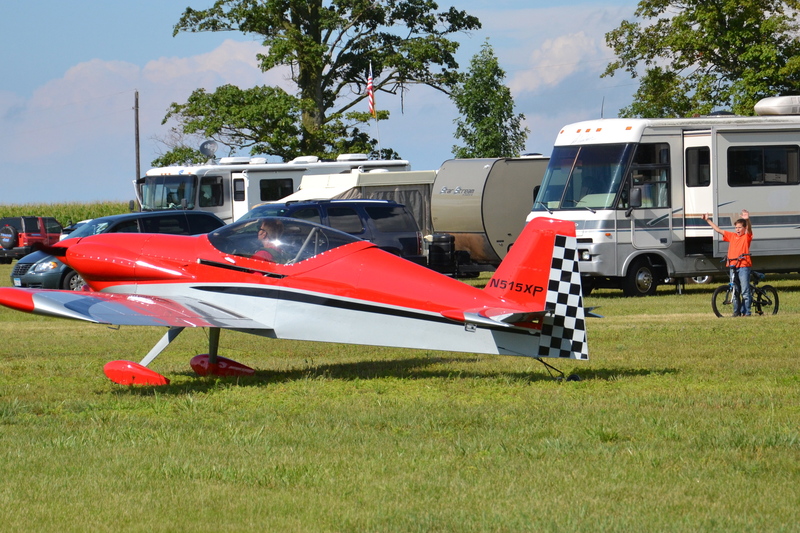 Good luck at Airventure! We are all expecting to see many photos and a lot of smiling faces at your booth next week.